Under the terms of the agreement, the total (100%) enterprise value of SAAM SMIT Towage is valued at $560 million. 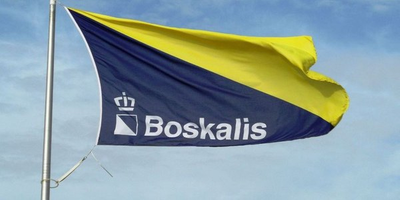 Boskalis expects to receive $201 million in cash for its equity stake in the joint venture. Boskalis will report its 2018 full year results on March 7, 2019. Boskalis expects these results to include an impairment on its interests in its Harbor Towage joint ventures of approximately $225 million. This includes the reported impairment from the first half year and the effects of this transaction.